If you are looking for well-designed contact lenses with great breathability and moisture retention, then you will find exactly what you need in the Focus Dailies 30 pack lenses from Ciba Vision. 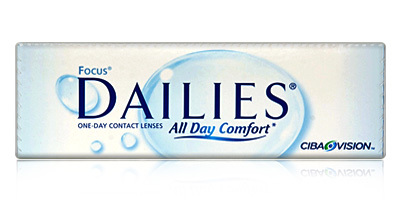 Throughout the day, the Focus Dailies contact system works for you in sufficiently hydrating your eyes, protecting them and giving you comfort. The blink-activated technology gradually releases a wetting agent with your blinks, keeping your vision and eyes, fresh and healthy. 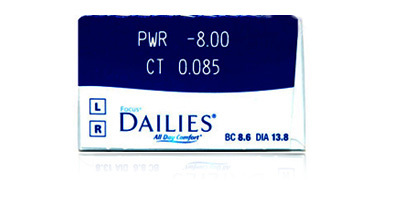 As a trusted supplier of Focus Dailies 30 pack contact lenses we guarantee low prices. 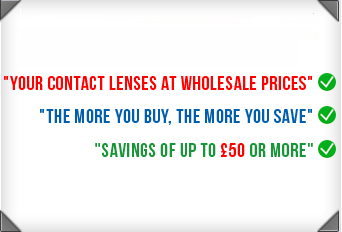 We will process your order accurately and deliver it fast. 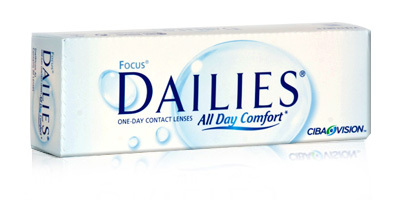 Buy Focus Dailies 30 pack lenses and reward yourself with hassle-free comfort and great vision.